Meals planned for the week beginning Monday, February 26, 2018. 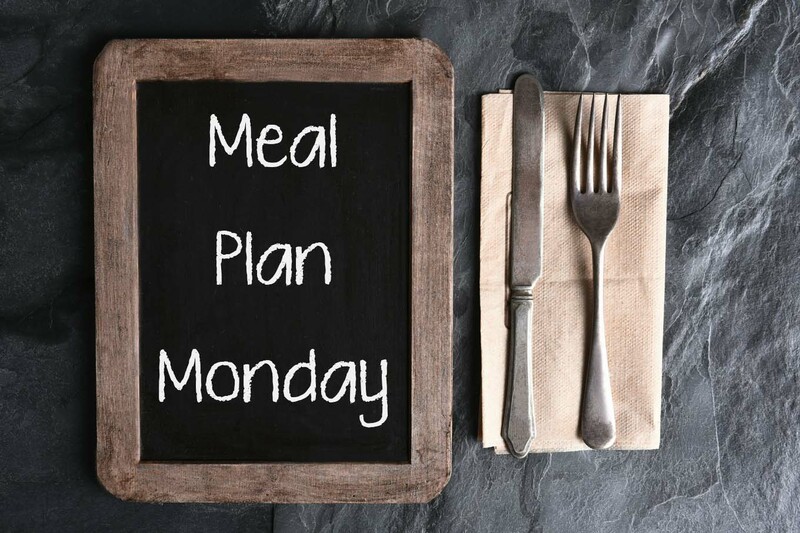 Download the printable meal plan and shopping list template: fill in with your family’s meals and grocery list! Use my meal plan below for inspiration.